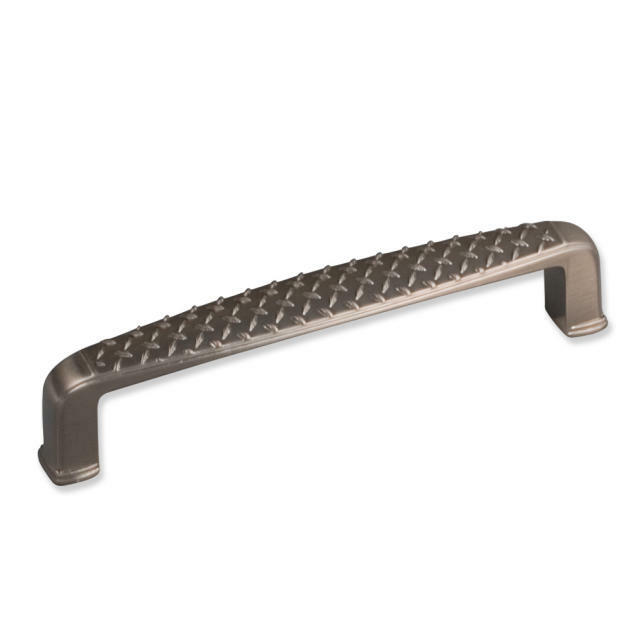 5-3/4" Overall Length Zinc Die Cast Hex Nut Cabinet Pull (drawer handle). Holes are 128mm center-to-center. Packaged with two 8/32" X 1" screws. 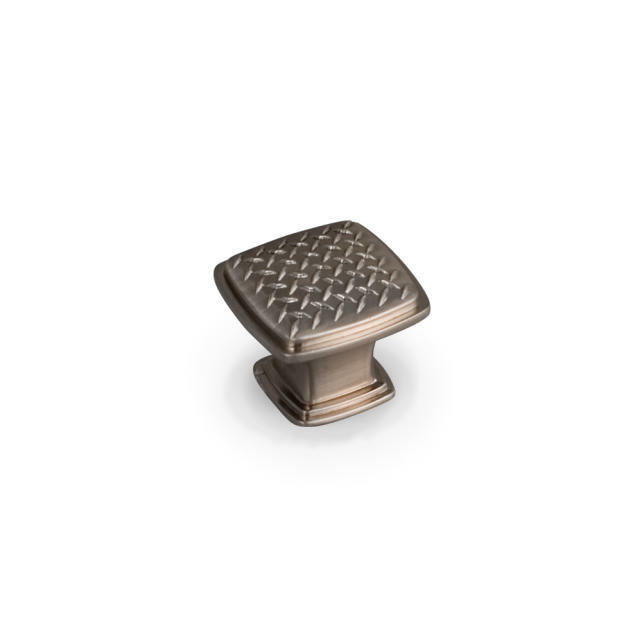 4-1/2" Overall Length Zinc Die Cast Hex Nut Cabinet Pull (drawer handle). Holes are 96mm center-to-center. Packed with two 8/32" X 1" screws. 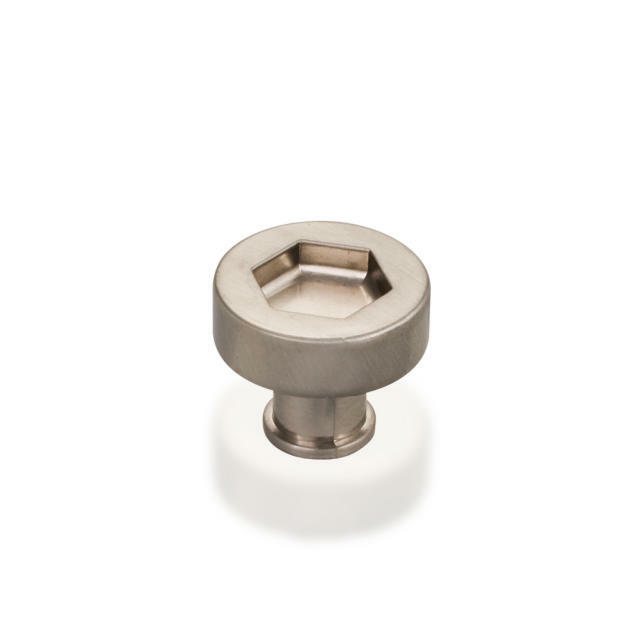 1-3/16" Diameter Zinc Die Cast Hex Nut Cabinet Knob. Packaged with one 8/32" X 1" screw. 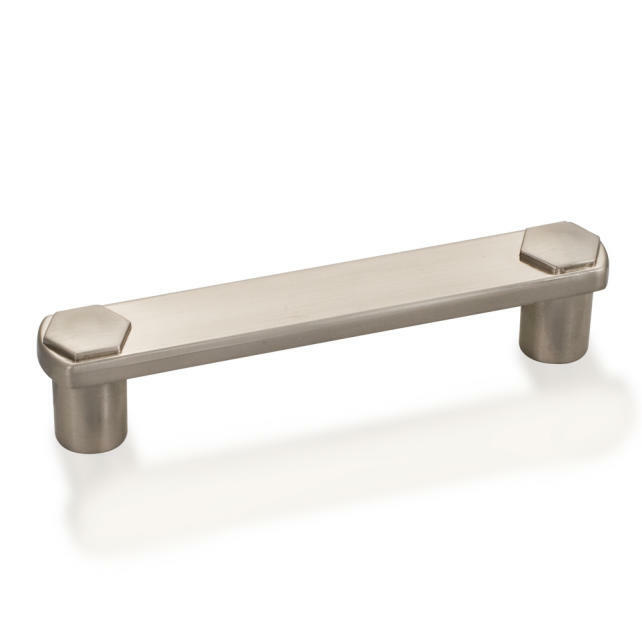 1-1/4" overall length zinc diecast square cabinet knob with a diamond plate detail. Packaged with one 8/32" x 1" screw. 4-1/4" Overall Length Zinc Diecast Cabinet Pull with Diamond Plate detail. Holes are 96mm center-to-center. Packaged with two 8/32" X 1" screws. 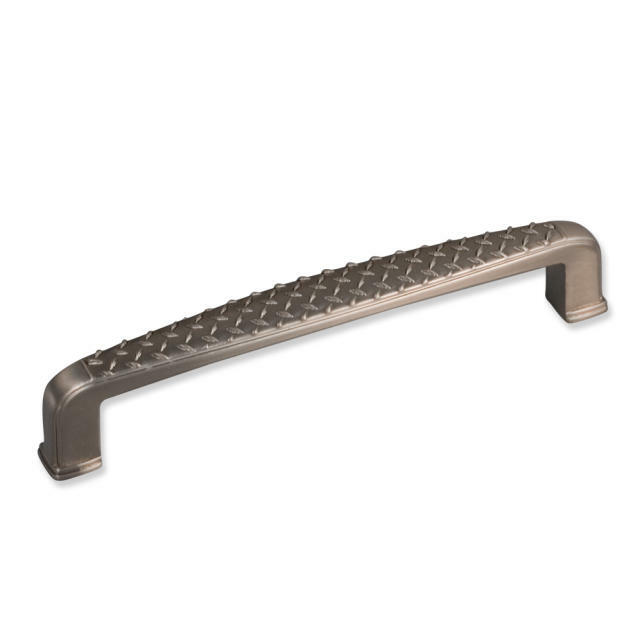 5-1/2" Overall Length Zinc Diecast Cabinet Pull with Diamond Plate detail. Holes are 128mm center-to-center. Packaged with two 8/32" X 1" screws.